Baranof Fishing Excursion's recommended entertainment activities. 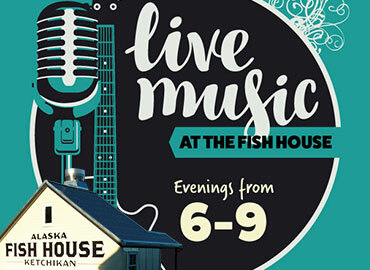 Seafood dinner, a full bar, and live music. Throw in the harbor view and you've got the perfect way to start your evening, or finish your day. 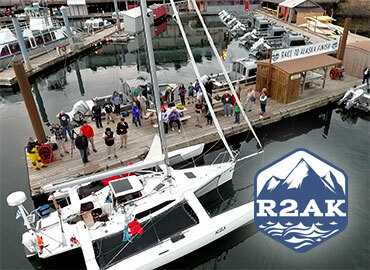 Race to Alaska is a self-supported, engineless, 750-mile boat race from Port Townsend to Ketchikan with a $10,000 prize to the winner. Second place gets a set of steak knives. And each team that finishes and rings the bell will get 5 minutes to decide whether or not they will be the one to sell us their boat for $10,000. 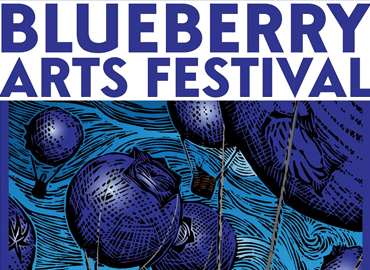 The Ketchikan Arts and Humanities Council hosts the Blueberry Arts Festival. Always the first Saturday in August! 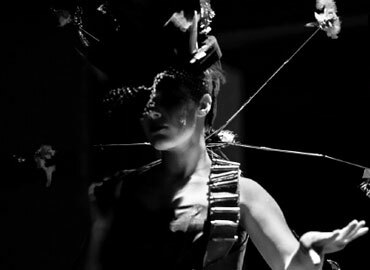 Ketchikan’s Wearable Art Show is the original runway performance that has become a state- and world-wide phenomenon! Artists in the Ketchikan community and beyond create original wearable wonders out of duct tape, foam, sequins, trash bags, wood, milk jugs…you get the idea… and LOTS of glue! 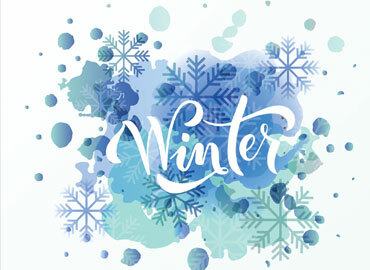 The Winter Arts Faire is the perfect event for the family during the holiday season. Perfect for finding gifts for your loved ones. See local crafts and creations from over 80 local artisans.